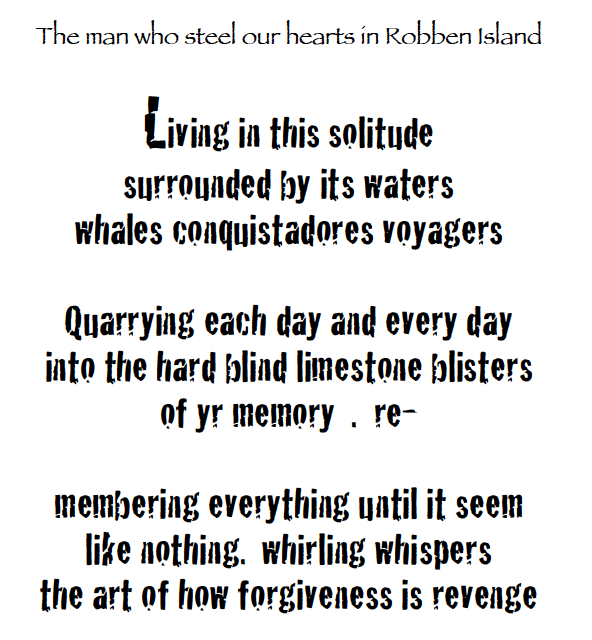 The poem below is by the great Caribbean poet Kamau Brathwaite…he sent it by email, subject line: Oriki for Mandela, and asked that it be circulated. “Less we feget and b4 we feget as w/so many others. 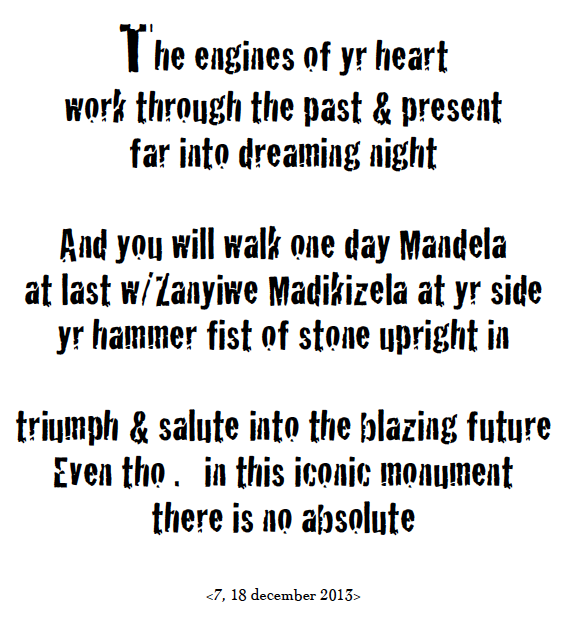 . . Pl pass it on as if it was a mural <<Kamau>>” NB: The photo was included with the poem. 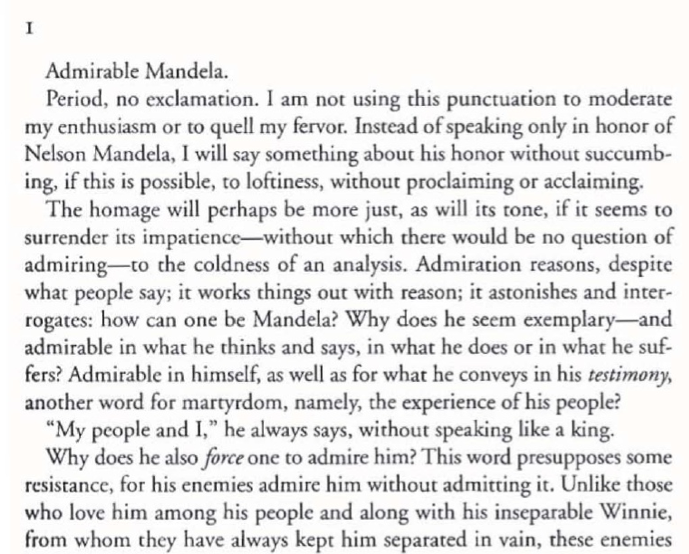 Prison did not diminish Mandela’s keen interest in the body. 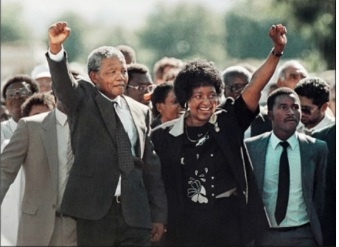 When his daughter Zindzi expressed hesitation at attending her sister Zenani’s wedding—Zenani was marrying a Swazi prince, and Zindzi was worried she would have to go bare-breasted to the ceremony—Mandela wrote her a charming note of encouragement.